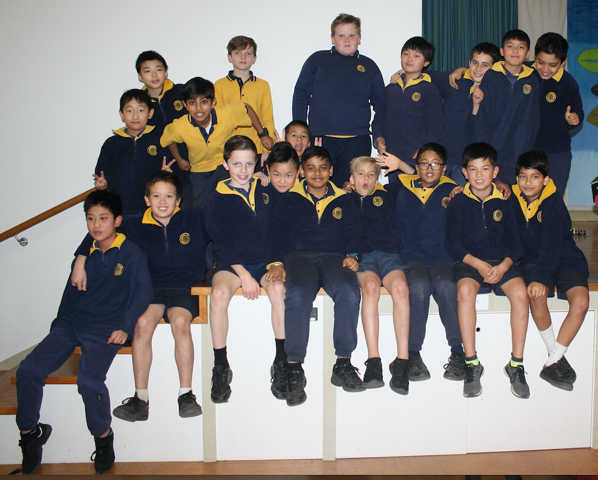 WELL DONE OUR CORNWALL PARK CHESS TEAM!!!!!! An amazing effort. Well done Kushal for winning 6/6 games and getting in to the champions of champions in Wellington!!! !